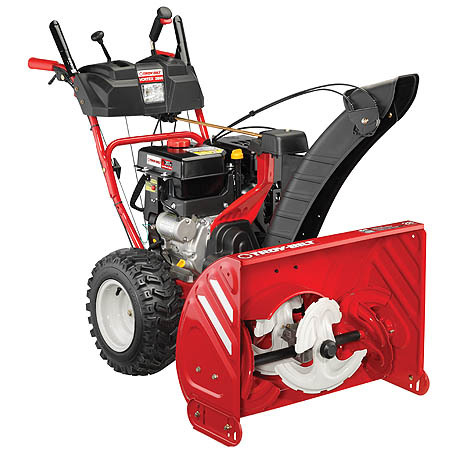 Move more snow with less effort and in record time - thanks to the Vortex 2890 three-stage snow thrower. The new 12 inch accelerator that makes the three stage process possible spins at 10 times the speed of the Xtreme™ augers, breaking down the heaviest, wettest snow before throwing it out of the high-impact polymer chute. 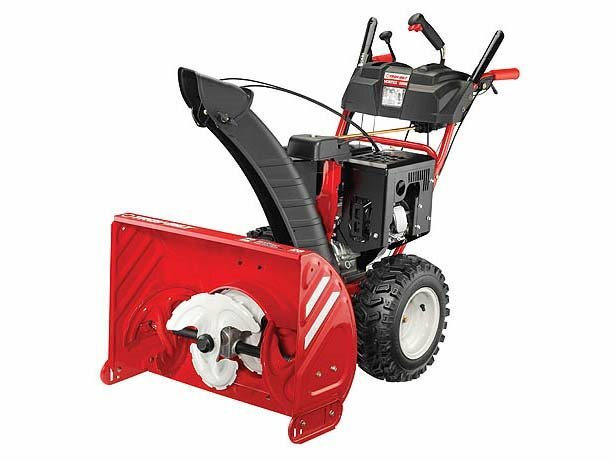 The Vortex 2890 three-stage snow thrower is equipped with a reliable 357 cc Troy-Bilt engine and large X-Trac™ tires that provide extra traction when breaking through the barriers of snow left at the bottom of your driveway. 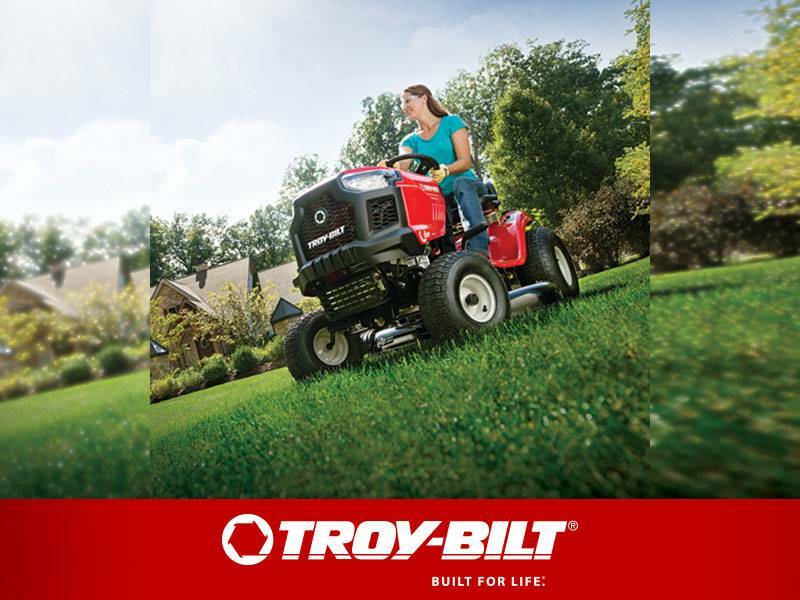 Additional features include Touch 'n Turn® power steering, heated hand grips and Just One Hand® operation.